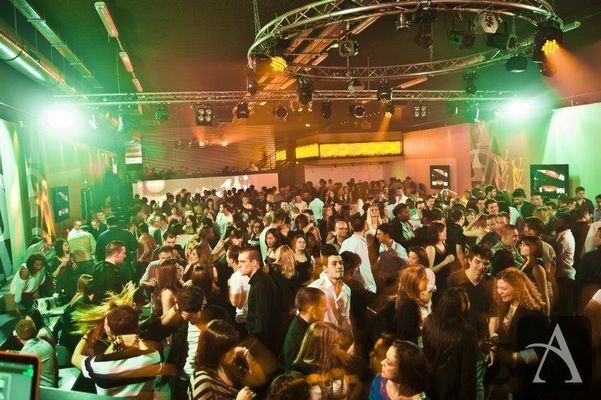 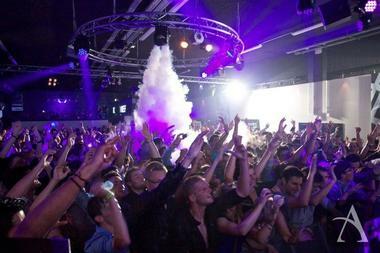 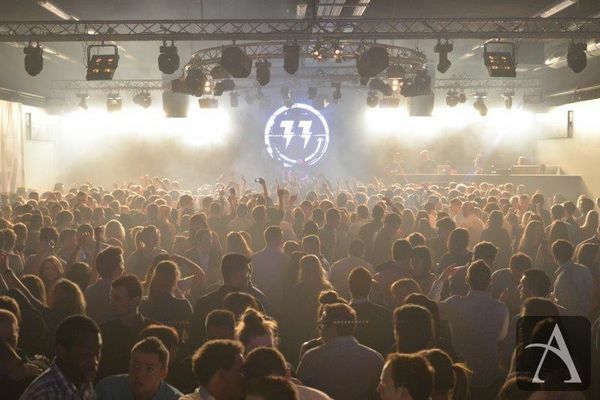 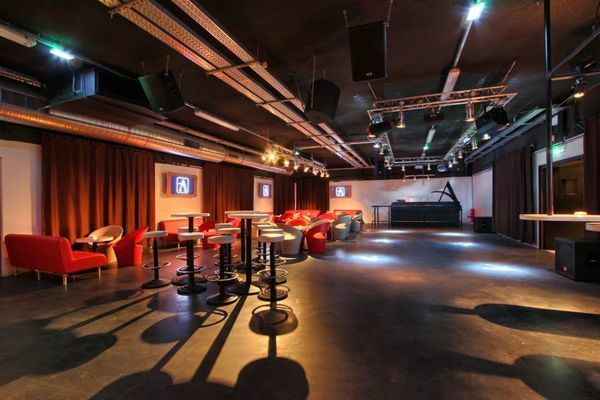 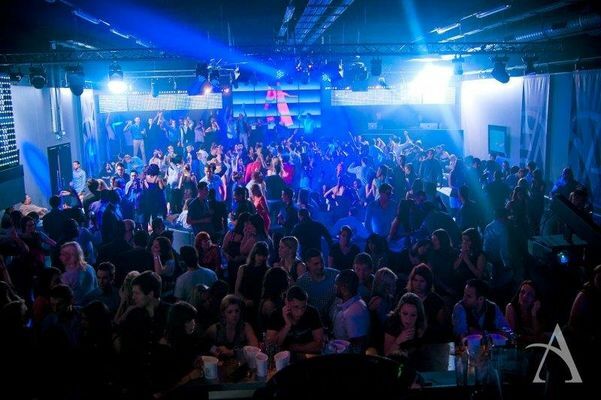 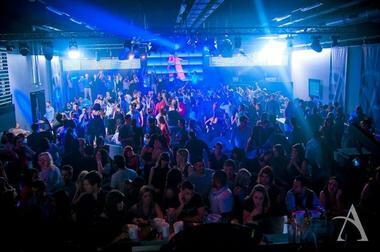 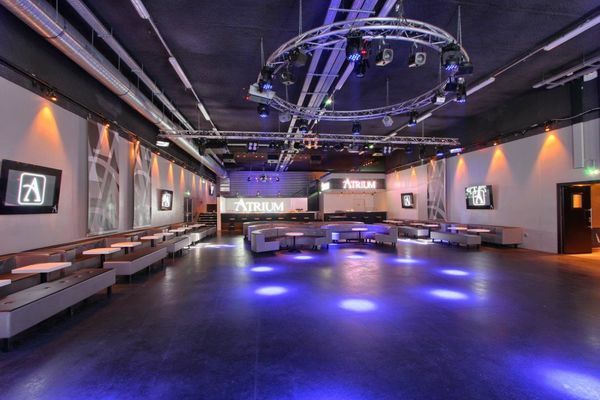 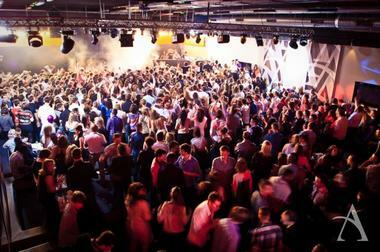 L’Atrium is the largest and the most modern nightclub in the Champagne region. 2 rooms, mezzanines, inner terrace. 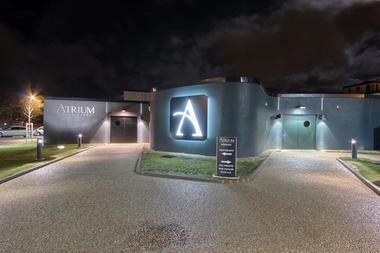 Open Thursday, Friday, Saturday and before bank holidays from 11:30pm. 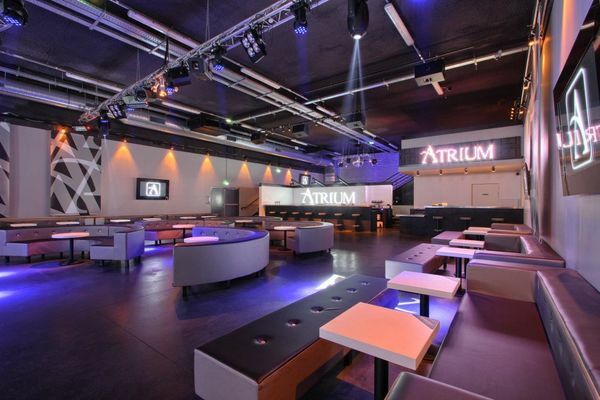 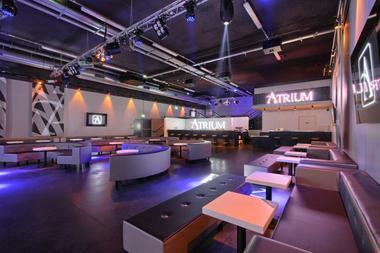 There is no review about Atrium Club & Events, be the first to leave one !